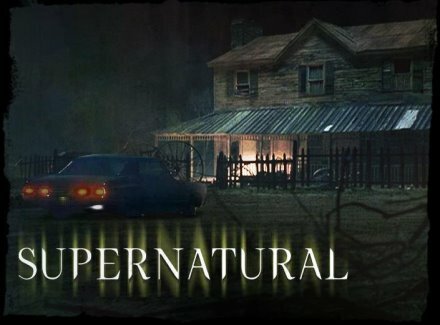 After a series of brutal murders, Dean, Sam and Bobby travel to investigate and they meet Rufus. They team-up and find that Eve, a.k.a. The Mother of All, is the responsible for the killings. When they find a clue of the location where she might be, they stumble upon Samuel and Gwen who are also chasing Eve. Soon they learn that Eve has created an evil worm that penetrates through the ear and force the victim to kill. Now they do not know who might have been possessed by the creature.